Gets rid of slugs without killing them! 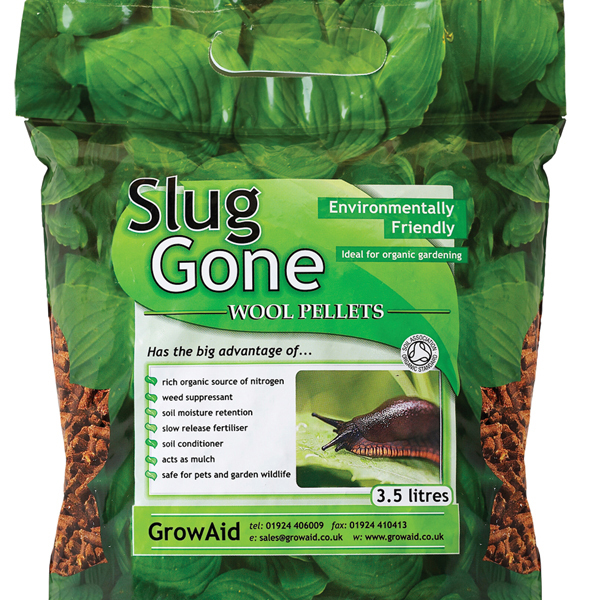 Slug Gone is safe to use around children and pets and safe for other species in the garden such as frogs, birds and hedgehogs. Slug Gone is derived from British Wool.